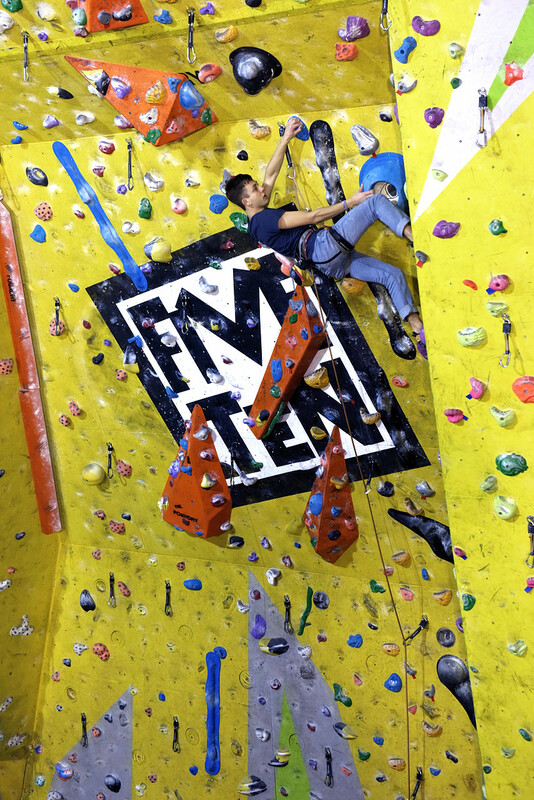 The winter climbing comps are very much in full swing now – today saw The Foundry playing host to the Mammut University Onsight Lead Final. 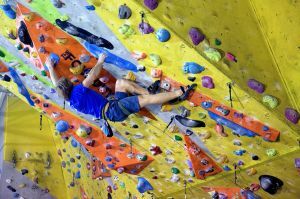 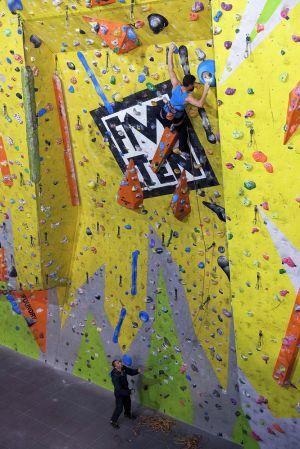 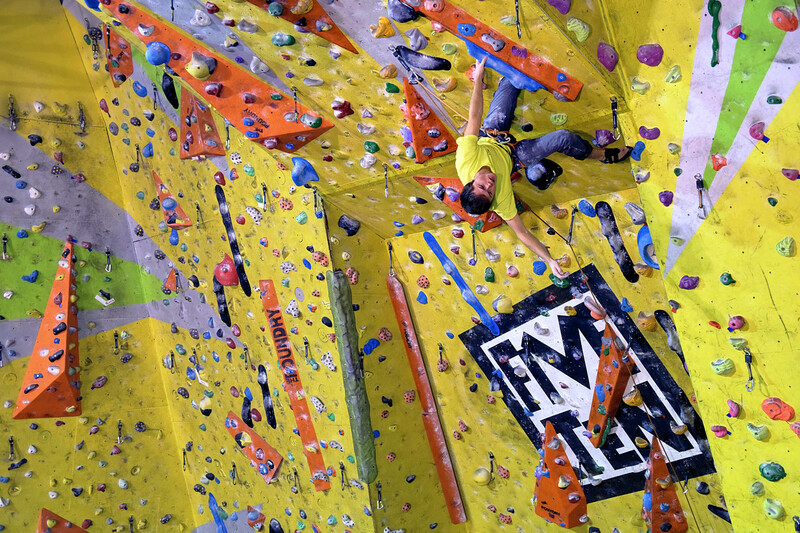 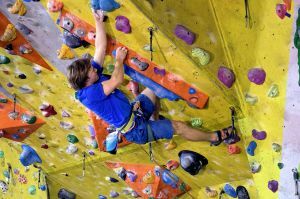 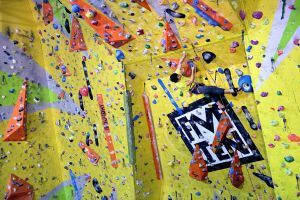 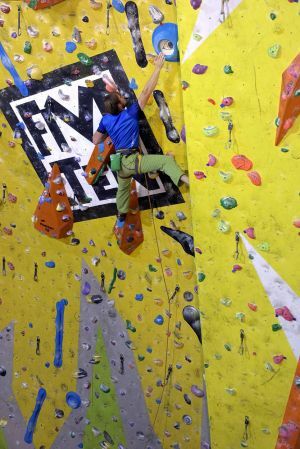 The Foundry’s chief setter, Rob Napier, had conjured up a couple of tasty looking routes up the main wall for the competitors to get to grips with. I couldn’t help drop in for an hour or so and grab some snaps. 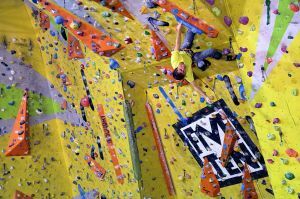 The men’s final route was on the right-hand side of the prow and off the top of the Bleaustone Wall I had a grandstand view. 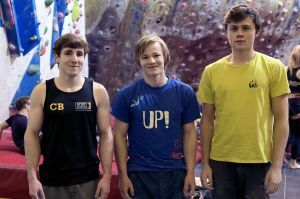 Connor Bynre and Luke Dawson had both topped out in the opening round so it was totally down to the final to split these two. 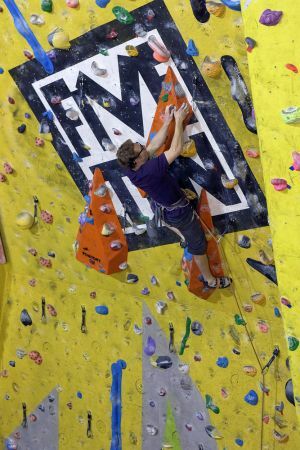 Will Smith however had his own game plan and very nearly sneaked in and upset the proverbial apple cart. 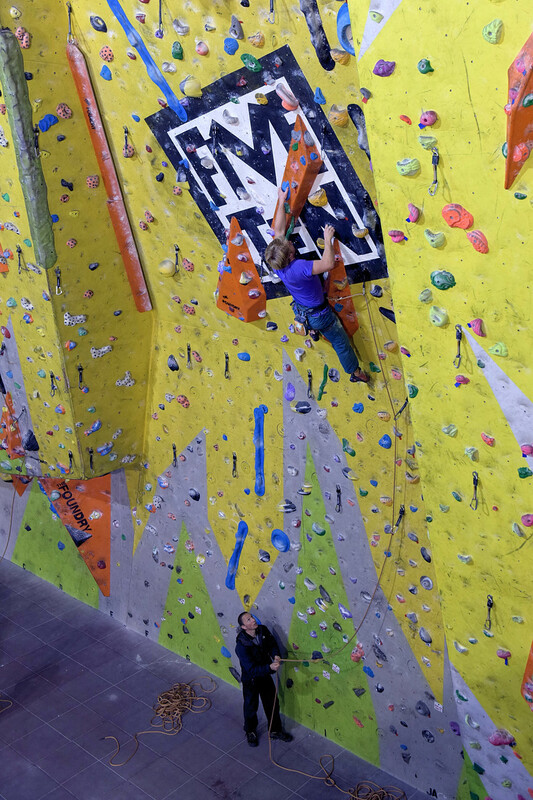 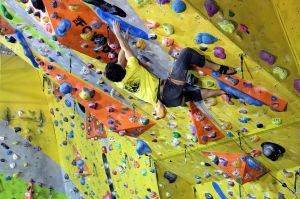 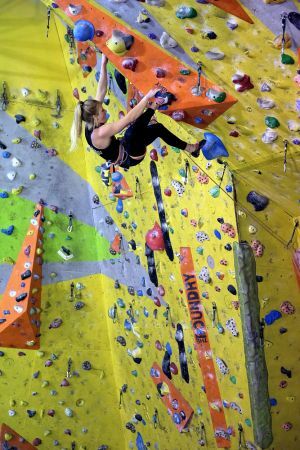 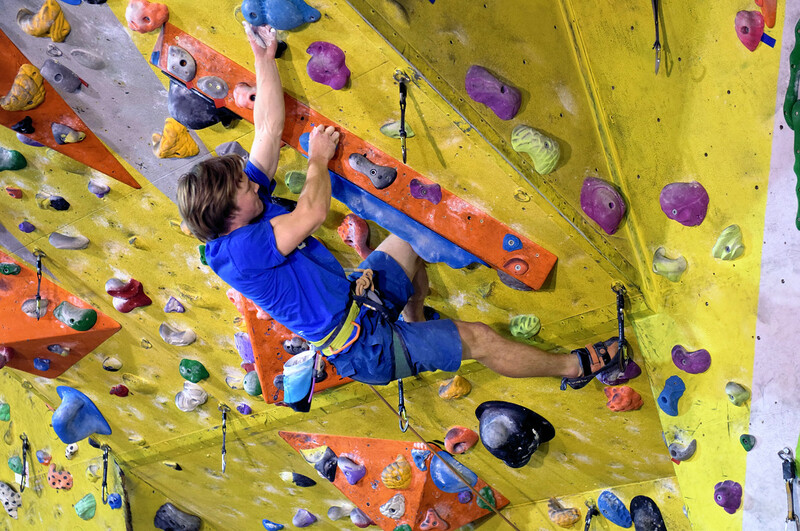 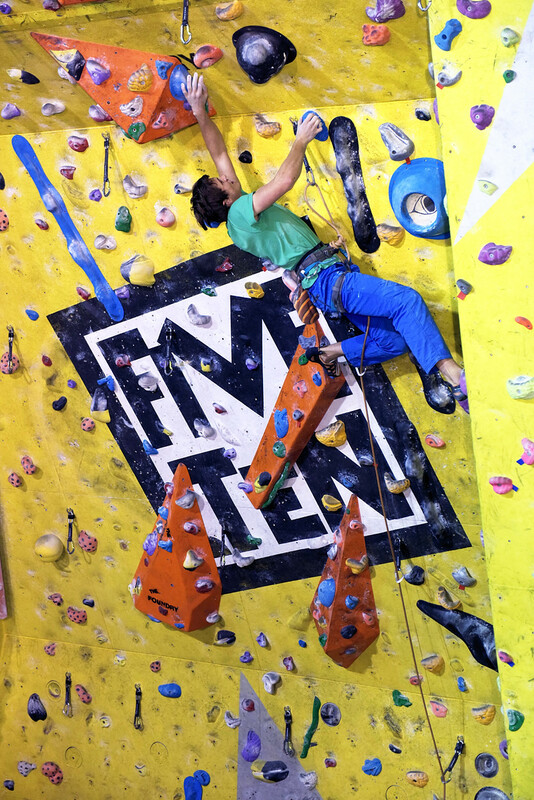 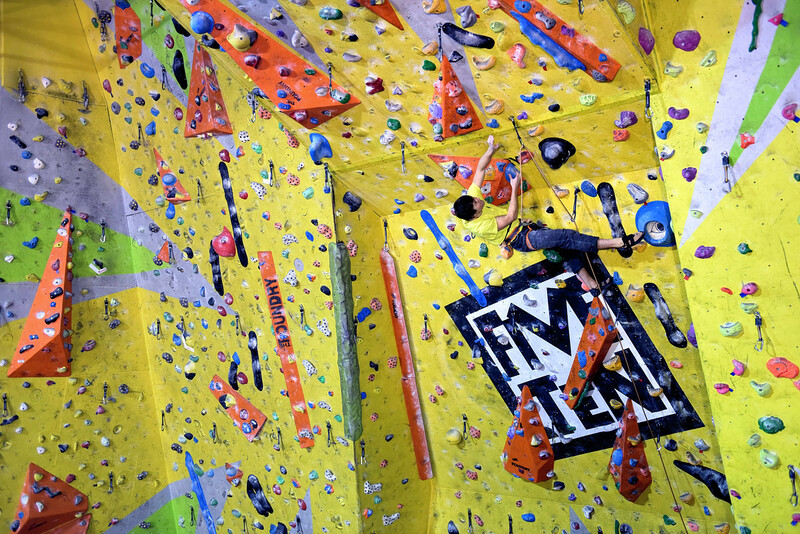 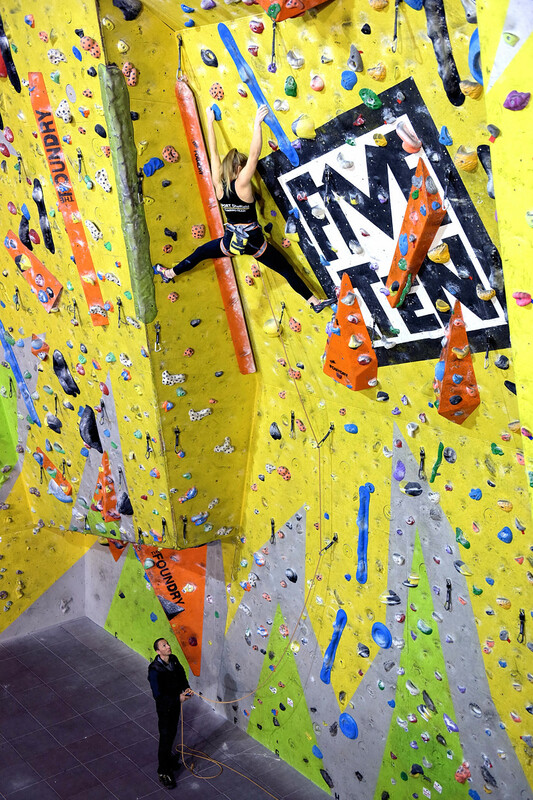 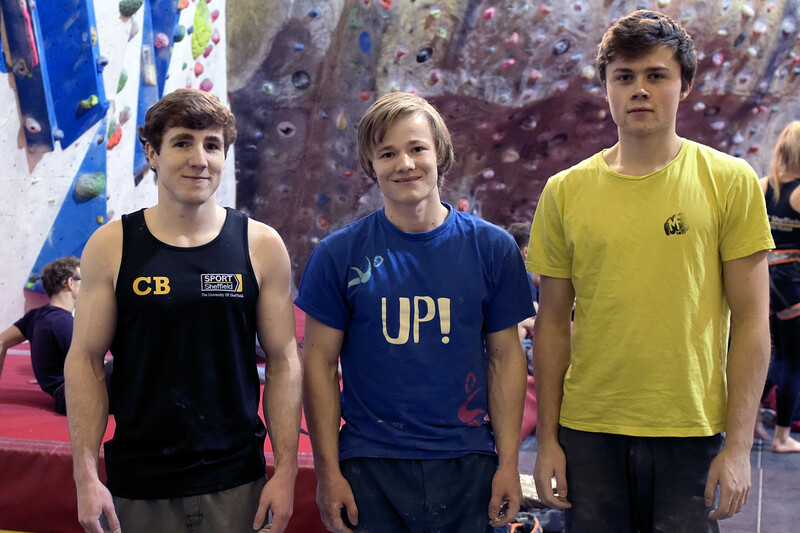 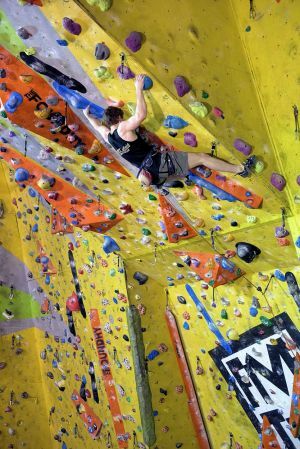 As it was, Connor Byrne flew-off the crucial mid-height tufa allowing Will Smith to take second place and Luke Dawson the top slot although with only 2moves separating all three climbers it was a pretty close final. 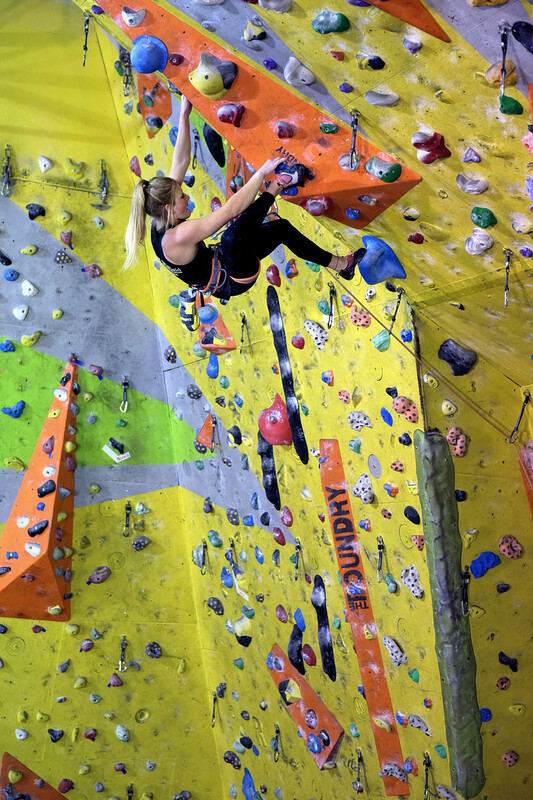 Sadly, I wasn’t able to stay to watch the majority of women’s half of the comp although I was there to see Team GB Member Jennifer Wood hike the women’s final.